Don’t forget to RSVP for FSES’s Event Showcase! 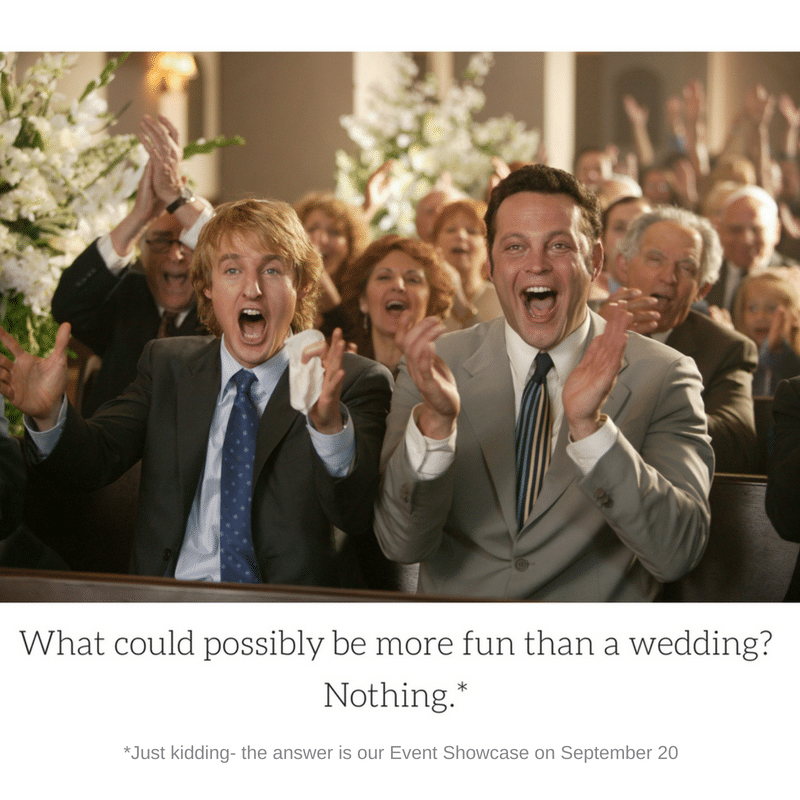 Don’t forget about our next Event Showcase on Thursday, September 20! Mingle with other engaged couples as we share some of the latest and greatest from Fantasy Sound Event Services. Prepare to have all the fun of a wedding without having to buy a gift! For more information and to RSVP, click here. We can’t wait to see you!